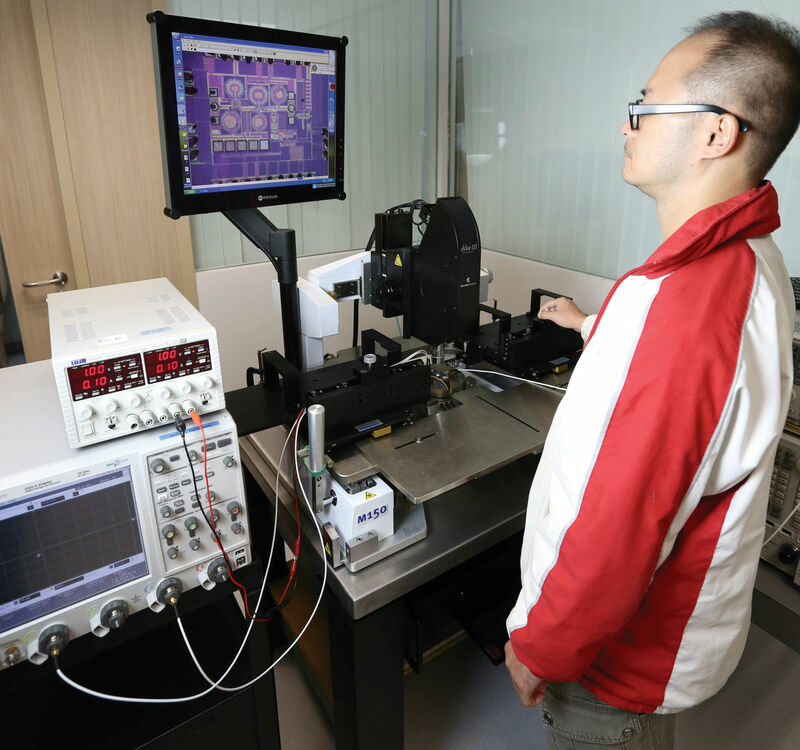 Nonlinear characteristics of active devices, such as diodes and transistors, have been intensively investigated to improve the linearity and power performances of signal-amplifying and frequency-converting circuits. We have proposed distortion compensation using nonlinearities of a single diode in both forward-biased and reverse-based configurations and of anti-parallel reconfigurable transistor (ART) pairs. Noticeable linearity improvement offered by incorporating CMRCs in power amplifiers highlights the importance of out-of-band termination for the intermodulation response. A bias-adaptation technique dubbed self-adaptive biasing (SAB) is devised along with harmonic terminations as a novel circuit-level linearization technique for dynamic IMD sweet-spot control. 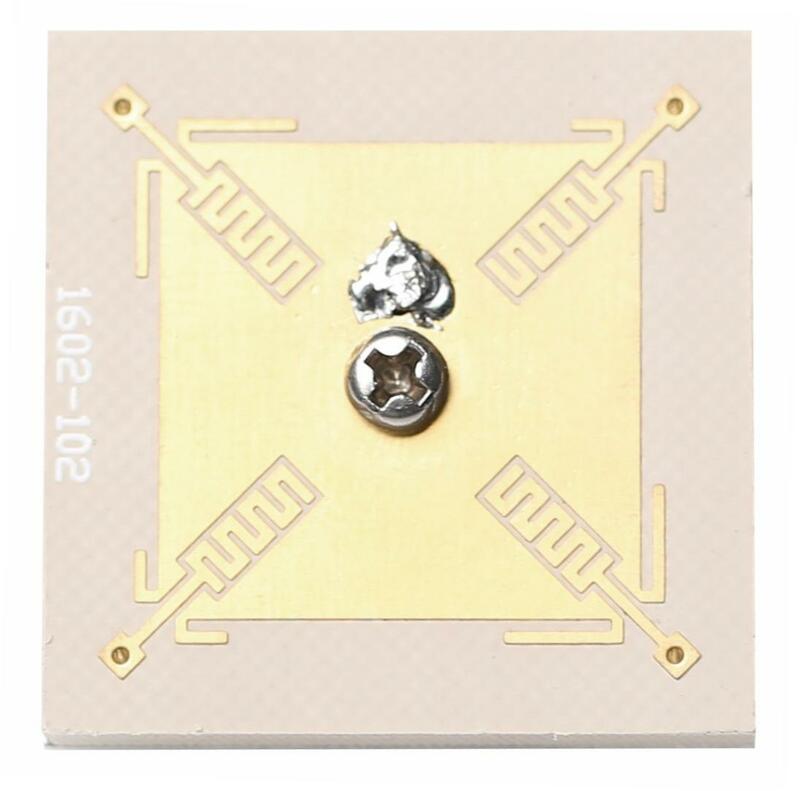 With strong technical knowledge and solid experience in the design of microwave circuits, our innovations have been subsequently validated by their use in industrial silicon-based CMOS and BiCMOS processes, as well as processes based on III-V compound semiconductors (such as GaAs). High-performance power amplifiers, mixers, and antenna switches have been successfully utilized for ISM band applications. We are currently working with nano-scale CMOS and multilayer post-processing in GaAs integrated circuits to explore our research on millimeter-wave and THz MMICs.